Ticket can be purchase at all Victoria Music Outlet and Mystar Collection (Berjaya Times Square) on 25th November onwards. For Thailand Fans, you may purchase the GOLD and Normal passes from our representative ONE FOUR Entertainments, Bangkok, Thailand and email them at onefour_ent@hotmail.com. 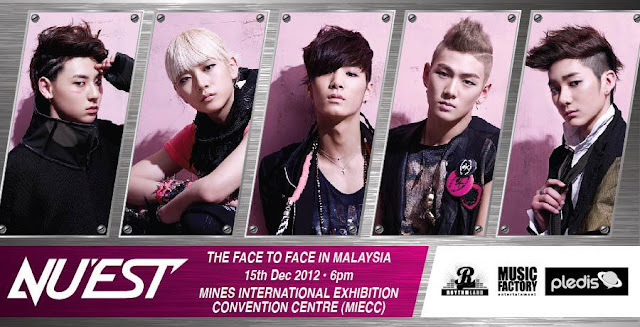 [Event] K-Pop Events in Malaysia 2012 - Cancel? ?